garden at arles van gogh canvas canvas. 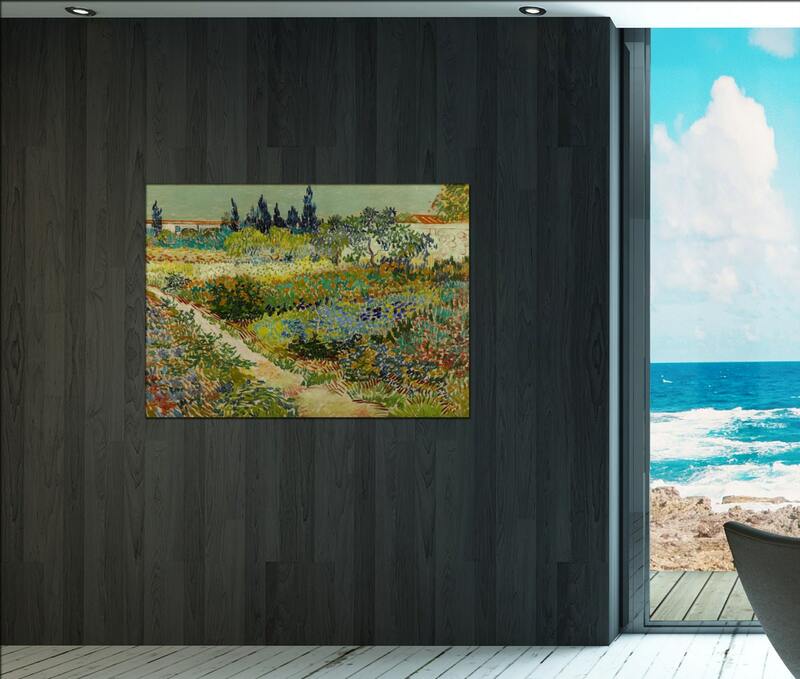 This van gogh artwork: garden at arles van gogh canvas takes 3 up to 5 days to produce. 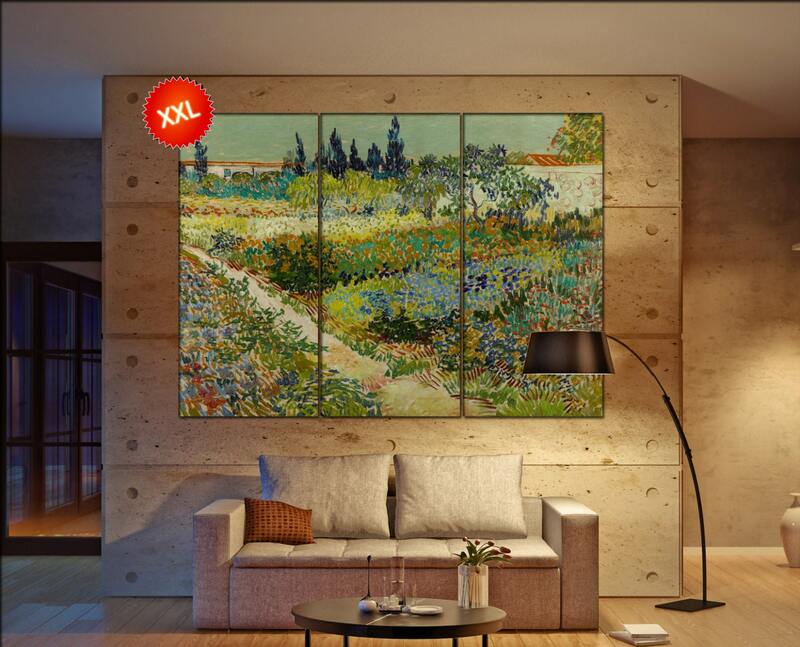 Need a special size for garden at arles van gogh canvas, feel free to contact at any time. Most information about garden at arles van gogh canvas in description below. It shipped on time but one of the panels was damaged. We contacted the supplier and it was immediately replaced. We love the piece! We've been looking for the right art for a particular spot and this is perfect!